- Enjoy the Goblin Feast of disturbing dead and half living treats to tantalise the tongue and enslave your taste buds. 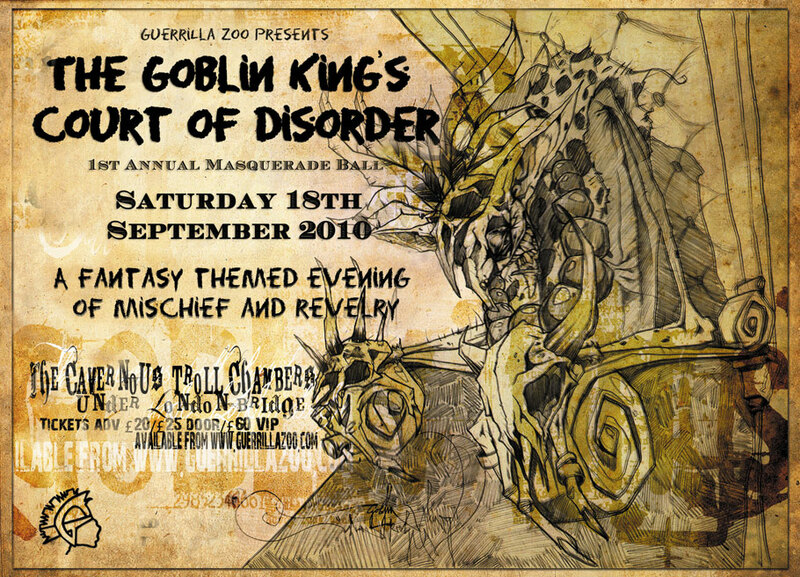 - Discover other enchanting oddities from the disloyal subjects of the the Goblin King. Step back aghast and dumbfounded as you are allowed a unique privy entry into a world most day walkers are oblivious too. The Goblin King's realm is seldom viewed by living human eyes, unless they are bound for the cook's pot or chained for sale in the Goblin Market. Walk freely around the enchanted forests leading up to the Royal Court, but be warned, wicked creatures of the night may try tempt you away, be careful who you flirt and frolic with for you may never be able to escape their fickle clutches. Costumes or formal attire with mask encouraged. 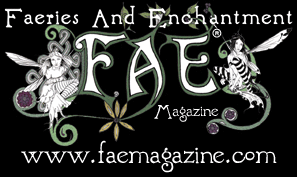 Imaginative and elaborate costumes recommended! Not sure what to wear? 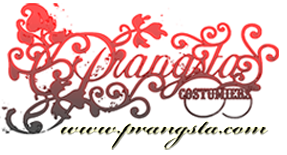 Weird and wonderful costumiers to the Goblin King, Pragnsta are offering a fantastically generous 30% off costume hire (with fittings) - We recommend you go visit them now! We can also recommend a decadent night's stay in the exclusive London Bridge Hotel with breakfast, 5 mins walk from location.